A HUGE congratulations to Elizabeth Briggs who is celebrating her book birthday today, with her release of MORE THAN MUSIC! Not only have I gotten to know Elizabeth through the YA Buccaneers Spring Writing Bootcamp -- GO TEAM RAINIER!!! -- but she and I share a very funny story back in my querying days for WHERE THE WATER FALLS that I'll save for another time...because today? It's all about MORE THAN MUSIC! If you buy the paperback on Amazon, you'll get the Kindle version for free, too. 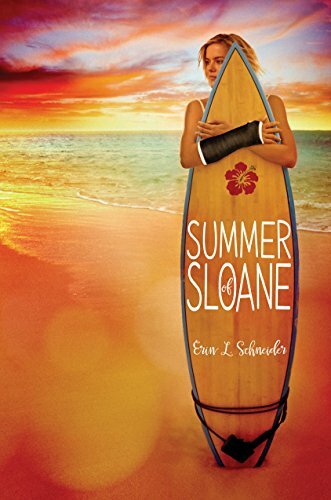 You can also order a signed paperback copy from Elizabeth! Read the first chapter and check out bonus goodies like teaser images, playlists, and more. 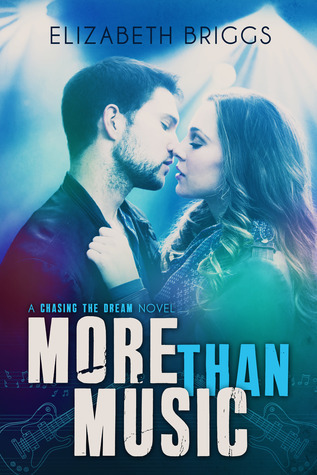 And scroll down to enter her giveaway of a signed paperback copy of More Than Music, plus a paperback of Fifty First Times: A New Adult Anthology, edited by Julie Cross (who was kind enough to blurb her book)! Elizabeth Briggs is a Young Adult and New Adult author who lives in Los Angeles with her British husband and a bunch of fluffy white rescue dogs. She's a guitar-playing geek who loves books, rock music, and video games, goes to Comic Con every year, and is still hoping to be a Jedi when she grows up. Elizabeth currently works with WriteGirl to mentor at-risk or pregnant teen girls in writing, to help them get through high school and into college. She also volunteers with Bichon FurKids to help rescued dogs find a new, loving home. She previously worked as an intern for literary agent Jill Corcoran of Jill Corcoran Literary Agency, an intern for Entangled Publishing, and an editor for Curiosity Quills Press. Congratulations, Elizabeth -- I'm so happy for you and can't wait to read MORE THAN MUSIC! So head on over to Elizabeth's blog, enter her giveaway, and without fail - GO AND BUY MORE THAN MUSIC!!! Newer PostHappy One Year Anniversary To The YA Buccaneers! Older PostSpring Writing Bootcamp: Survivor!! !